January 27, 2015. A savings of $150.00! $125.00 Per Session: includes all materials, login instructions, archived recordings, and contact hours. *Please note you may not use the purchsed login information at multiple locations of your organization. Only one site may use the login for the live event. 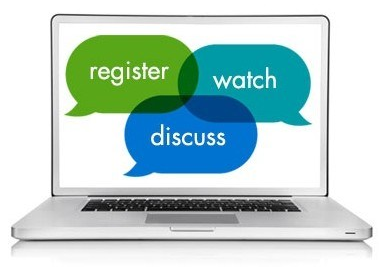 If you have additional sites interested in a webinar, they must register.